Home/Knowledge Base/Domain Names/How to create subdomain name? A subdomain name allows you to have a different website URL that uses your domain name. Please follow the instructions below on how to create subdomain name. Step 3. 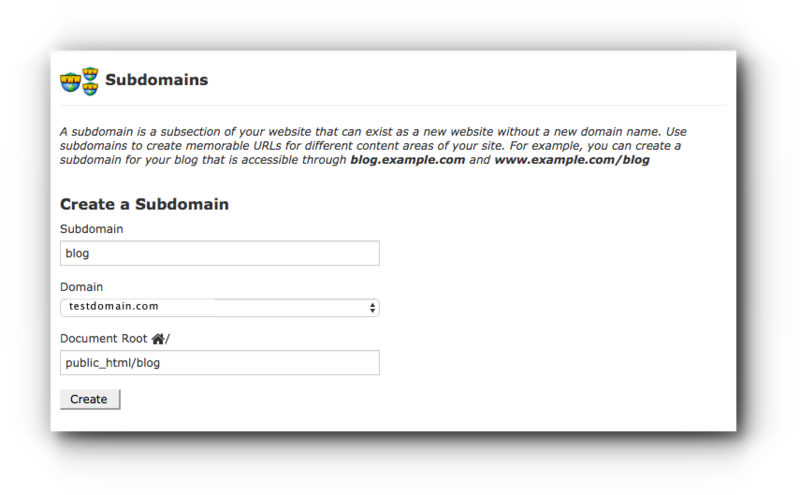 Type in the desired subdomain name in the Subdomain field. (Please take note that blog is only an example.) You will notice then that the Document Root will automatically fill up the directory. 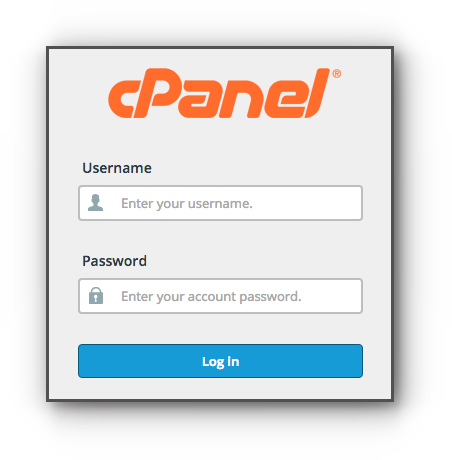 This is where your website files for the subdomain name will be stored. Step 4. Click on Create button to save the changes.